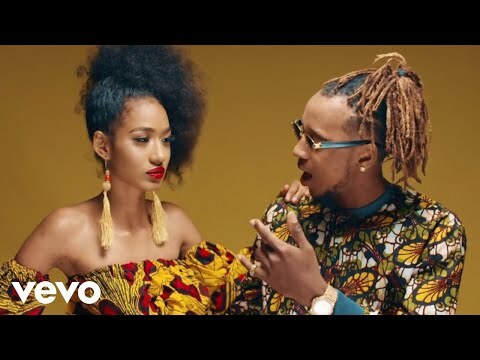 Nigerian rapper Yung6ix returns with popping visuals for ‘Ferragamo’. Kash Kamp lead act Yung6ix adds the highly anticipated video for ‘Ferragamo’ off his Highstar album. The song as expected talks about the unsatiable wants of a lady of interest, who has a hanker for designers clothes and shoes. The bouncing video was directed by Unlimited LA.